So you want to know more about us, huh? Vision180 was birthed out of our love for Jesus Christ and our desire to see you become an absolutely passionate follower of Him. Following Christ is not an easy task in the world and often involves doing a 180 on today’s culture. Yes, it is possible! Way, way back when the Israelites experienced God’s power and love in their lives (mainly as they wandered through the desert), He would often have them create festivals, rituals or even build piles of stones to remind them of his goodness. All so they would not forget what it was to belong to Him. Sometimes we need a reminder as well. That’s where Vision180 comes in. We’re creating opportunities for you to connect with God every day, so that you can become a Jesus follower. A real one who knows how deeply He loves you – and then for that love to spill over to everyone who crosses your path! And even for you to figure out the calling He has for your life. We know the impact God’s way of thinking has on your life so use us to surround yourself with the influence of Biblical perspective, rather than the constant negative drone of the world. Listen to Vision180 radio, get into the habit of reading our daily devotions or the SoulFood Bible-in-a-year reading plan. Be part of the community. Live Different. That’s what Jesus came to bring. And we can experience it abundantly when we learn to live God’s way and trust Him completely! Discipling or working with youth? Keep reading! First up, you’re amazing! We love what you do and would love to help. You’re working as hard as you can to help your young people grow spiritually but there’s only so much you can do. You need all the help you can get, right? Vision180 is a tool to help your ministry be more effective, a 24/7 supply line of God’s truth presented in a way they’ll catch it and let it permeate their thinking. 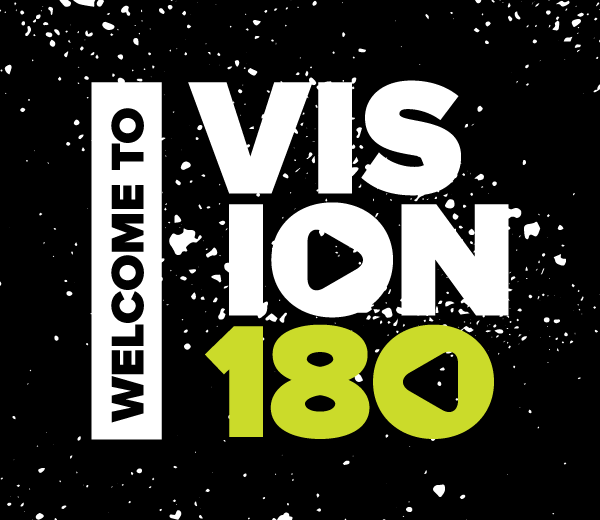 Ask us for bulk copies of Vision180 magazine to give to your young people – use the devotional studies with them & encourage them to get into the habit each day at home. Share the other helpful content on our site with them on social media. Let them know about Vision Christian Prayer – available anytime on 1800 PrayForMe (1800 772 936), by txt on 0401 132 888 or here at our website. Get them to friend us on Facebook and be part of the growing community of Jesus followers doing a ‘180’ on culture! 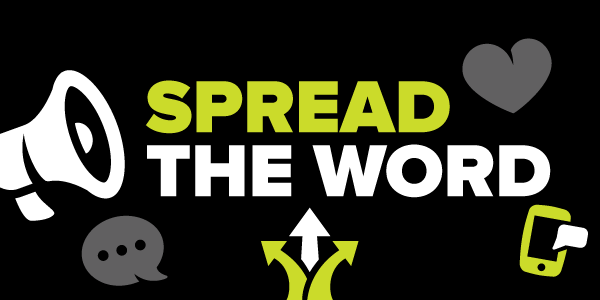 We’re looking for great communicators who can help us create content across all media platforms. If you think you can help, please contact us.